Keeping eyes on the level of Battery life is one of the most important task to be performed by every electronic gadget user. This helps us to over-come the problem of sudden power-off. In addition, we can charge the device before the battery completely dries up. Coming to Apple Watch, it doesn’t have a status bar where it can show the battery percentage like the iPhone or iPad. So the users might doesn’t know when battery actually finishes? There are couple of ways to check the remaining battery life of the Apple Watch. The following guide will show you how to check the battery level on your Apple Watch. Take your Apple Watch and swipe up to access Glances. Swipe from left to right or vice versa to the battery glance, Here you will find the percentage of battery remaining on Apple watch. 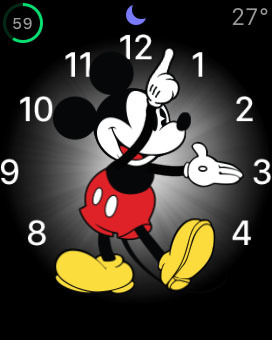 For users who like don’t want to go again and again to the Glances and watch the battery life, then follow the below step which guides to fix the battery indicator to the Apple Watch face. 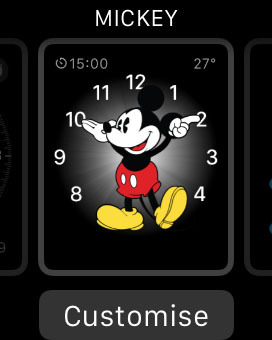 Step 1: Press the screen display on your Apple Watch. Step 2: Tap on Customize. Step 4: Select the position at which you have to show the battery indicator and tap on it. Step 5: Now select the Battery by turning the Digital Crown. Step 6: After selecting Battery, tap the Digital Crown that will take you out of customization options. 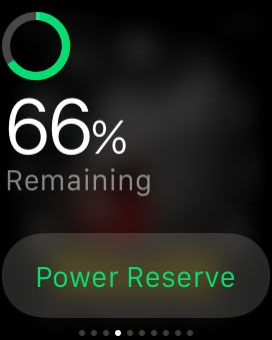 Step 7: Now check the battery life remaining at any time directly from the Apple Watch Face. Like this post, then do share with your friends via Facebook and Twitter as this might be useful to them.